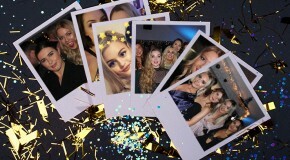 I should preface this article by saying that, as women who work for a beauty company, we all have lengthier than average beauty routines; and by “lengthier” I mean that not one of us would bat an eyelid at the idea multi-masking on a Monday night or blending five different shades of eyeshadow to get the perfect smoky eye. So, when faced with the prospect of packing for our summer holidays, we can all safely say that the word ‘dilemma’ is the first to come to mind. 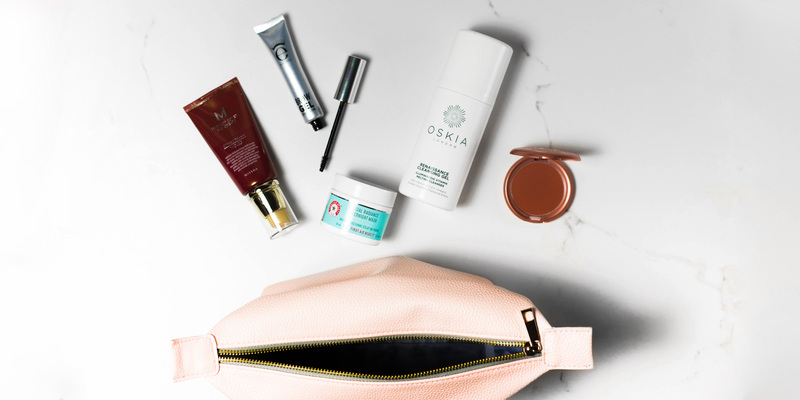 Some of us are jetted off on soak-up-the-sun beach holidays, whereas others are counting down the days until we can explore new cities, or (in my case) hike in The Rockies; but one thing we can all agree on is that once our ‘out of office’ is on, a streamlined beauty routine is essential. We may be high maintenance when it’s ‘business as usual’, but come holiday season we’ve all learnt that it’s more than possible to survive with next-to-nothing. Because when you roll out of bed at an isolated beach/unexplored city, are you really prepared to go through your 10+ step makeup routine? I think not. It’s always commendable to be prepared for every eventuality, but in reality I never end up using all of the products I take “just in case”. What’s more, it pays to be strategic with packing – less really is more (clothes space). If I’m going to wear makeup then I like to keep it super simple, speedy, and low-maintenance, especially if I’m headed somewhere hot. The first thing I do is apply BB cream, which gives just enough coverage without feeling or looking heavy or sticky – naked but flawless. 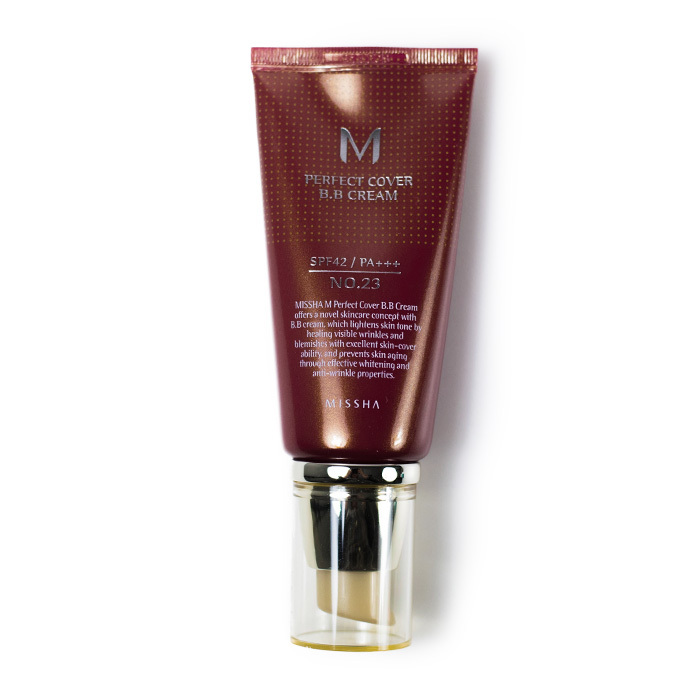 My favourite is the Missha Perfect Cover BB Cream. It’s great for when I’m on holiday because it has SPF, so I don’t need to pack an additional bottle. 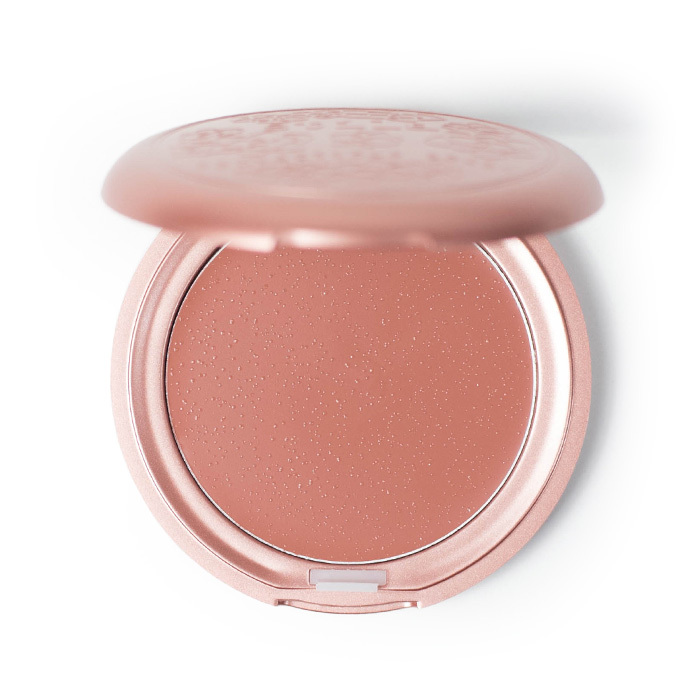 Blush is arguably non-essential but I’ve learnt enough about makeup over the years to know that just wearing a base product simply serves to wash out the complexion. It’s important to add a bit of colour back in. Double-duty beauty products are great when you’re packing light so Stila’s Convertible Colour is the perfect candidate for cheeks and lips. I use the shade Camellia (which is Victoria Beckham’s favourite). I’ll pat it onto my lips and then blend any excess onto my cheeks for a natural flush of colour – both of which stay in place all day. 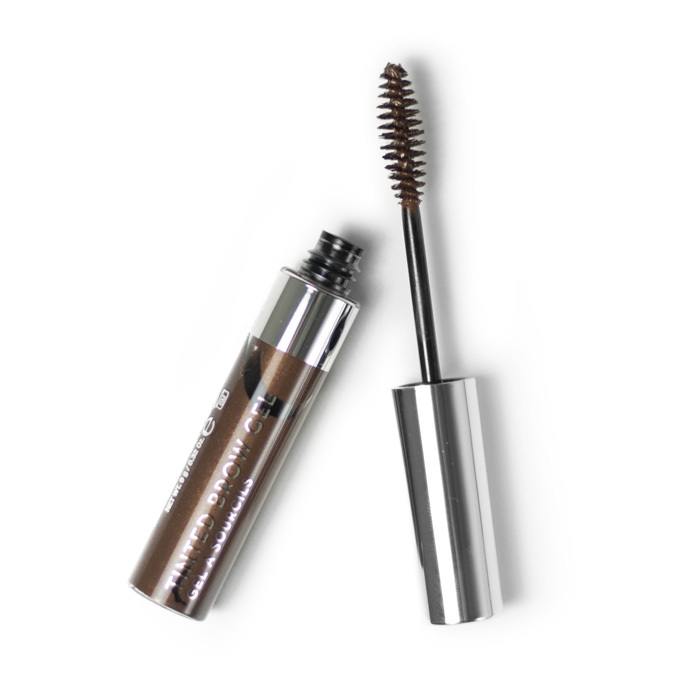 My brow routine on a typical day involves three products but when I’m keeping things minimal I’ll condense it to just one. 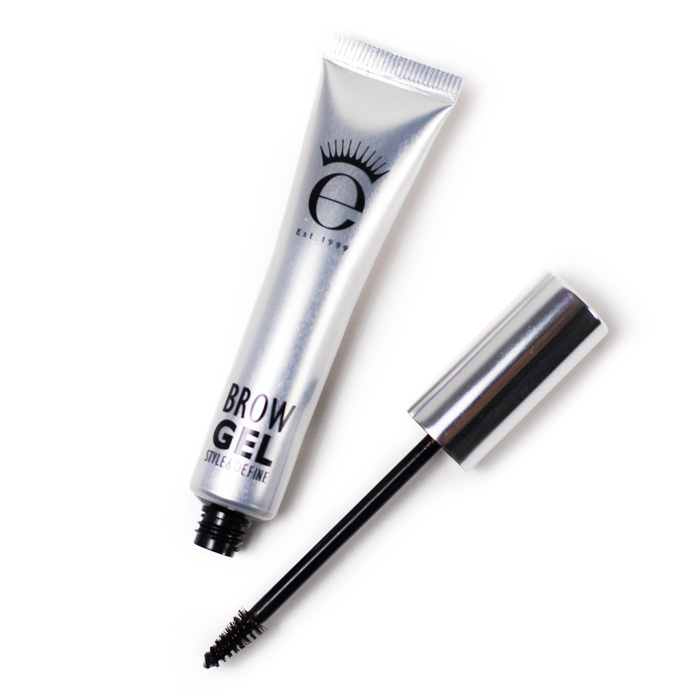 I love Eyeko’s Brow Gel because it has a really light pomade texture that slicks on easily, adding colour, shape, and volume – what’s more, it doesn’t move. My skin breaks out really easily so I can’t neglect my skincare routine, even when I’m on the go. 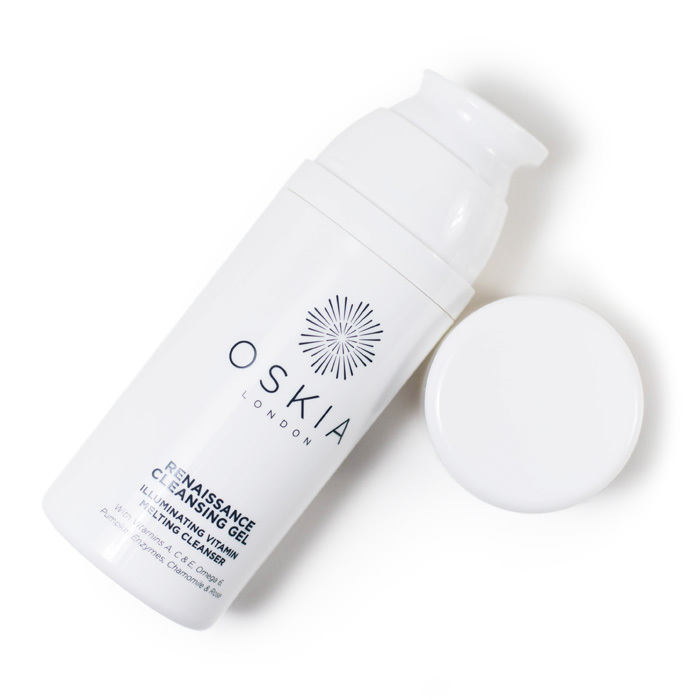 Cleanser is without a doubt the most important step for me, so I always travel with one of tried-and-tested favourites – Oskia Renaissance Cleansing Gel. 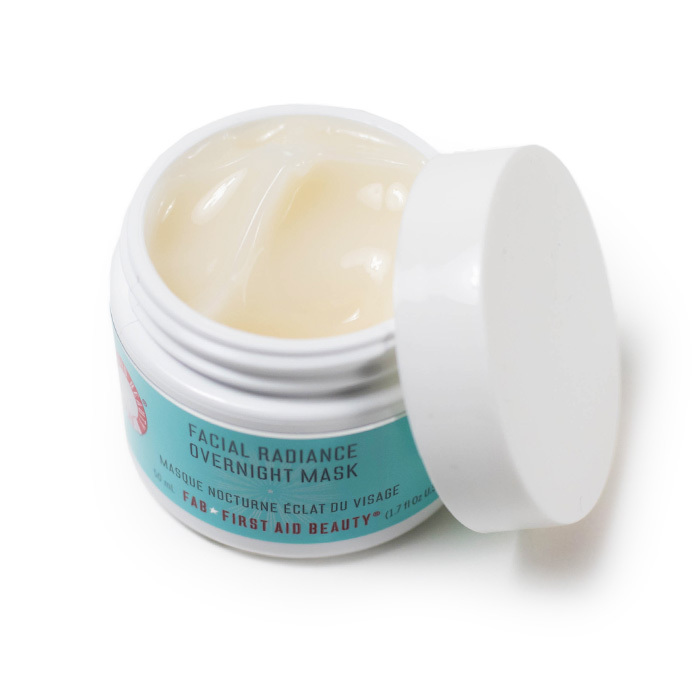 It’s so good – really gentle and hydrating, but removes all my makeup. I’m a slave to moisturiser, but when I’m travelling my skin gets so dehydrated that I have to up the ante. Instead of using a standard moisturiser I use First Aid Beauty’s Facial Radiance Overnight Mask – it’s so comforting and instantly calms my skin down, giving it a real glow that makes me look nice and fresh when I wake up. 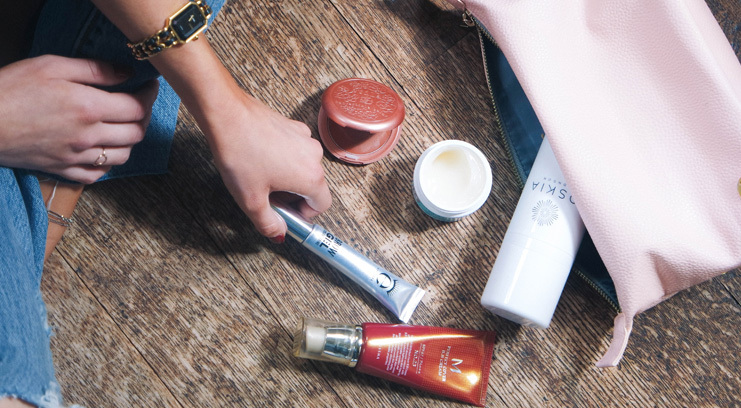 Whilst I’ve by no means found my perfect skincare routine just yet, it’s very nearly there. 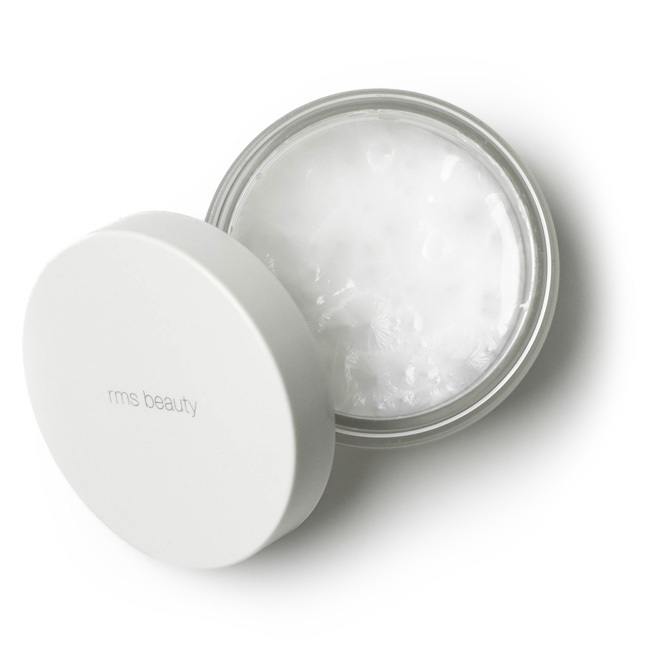 I use RMS’ Coconut Cream to melt away my makeup – the cream melts into an oil in my hands, which is easy to massage into the skin and it just dissolves all traces of eyeliner, mascara, foundation away. I then follow up with a quick sweep of an exfoliating toner on a cotton pad – Mario Badescu Glycolic Acid Toner is currently my favourite. This helps to clear away the excess oil/makeup residue on my skin and it also has an exfoliating action too. Next up is a quick pat of First Aid Beauty’s 5-in-1 Eye Cream, as I’ve sadly reached that point in life where the very first lines are starting to appear (yes, you really should be starting to think about this sort of thing before it actually happens) and then a little moisturiser is applied too – I’m currently favouring Antipodes Rejoice Light Facial Day Cream – it smells delish and it’s full of natural goodness. Once my skincare is dealt with, I apply a little mineral foundation to even out my fair and rosy complexion, add a little flush with LA Girl’s Velvet Contour Blush Stick in the coral-toned Pinch Me and then fill, shape and define my brows with Kevyn Aucoin’s Precision Brow Pencil – I really could not bear to be seen in public without my brows on! I start with Alpha H Gentle Daily Exfoliant – it’s quickly become a permanent addition to my on-the-go skincare routine, ensuring fresher, cleaner and brighter skin! It’s ideal to use in the morning because it creates a smooth, fresh canvas on which to build and apply product. I then apply This Works Energy Bank Skin Glow as my base – I’m fortunate enough to have very clear skin so a dewy, light weight serum like this is all I use on minimal makeup days. 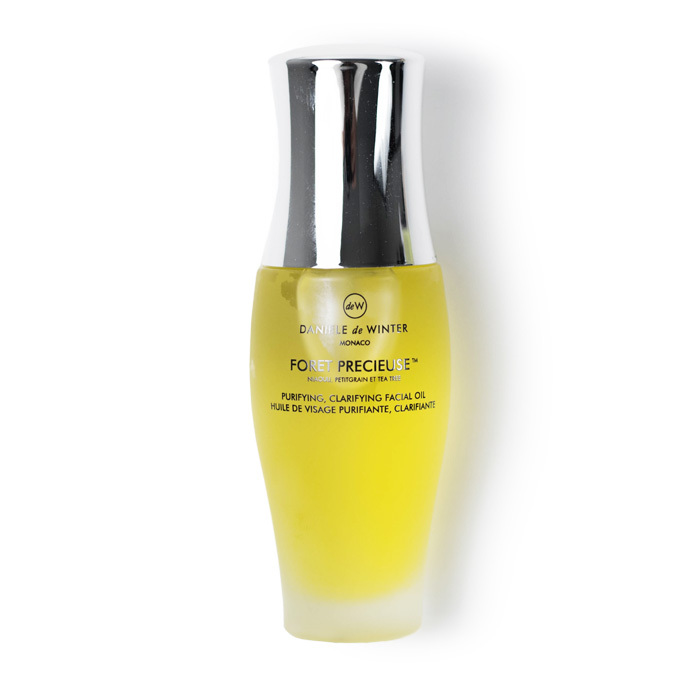 It’s made with golden mineral particles, which gives that just-right level of daytime glow. After the inevitable few too many cocktails and not enough hours sleep that comes hand-in-hand with a holiday, concealing my dark circles is an absolute necessity. Ellis Faas Concealer is currently my cover-up of choice, and it is the most blendable, natural concealer I’ve ever tried. I apply under my eyes and onto any blemishes that I may have – the super soft brush and paintbrush tip makes application easy (and frankly, more fun). My final touch is a swipe of Stila Lip Glaze, in my favourite shade of Mango. 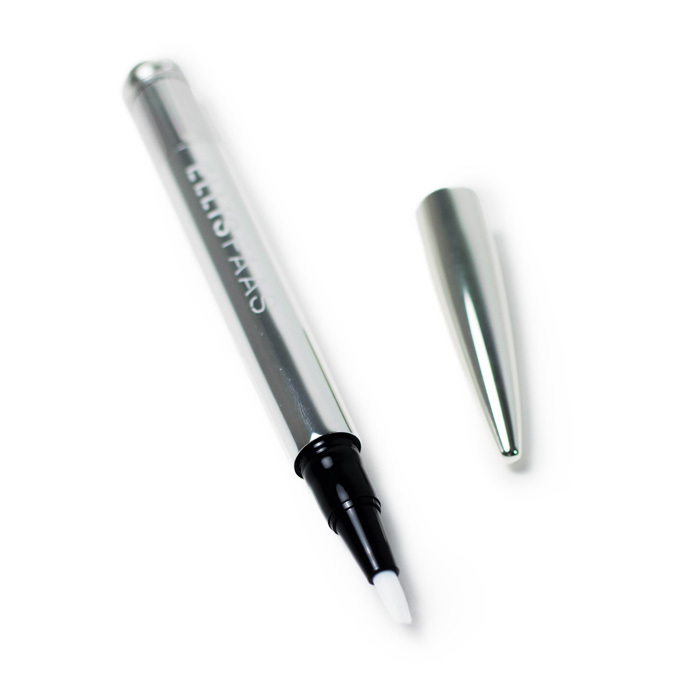 It comes in an ultra-handy click pen, and the formula is moisturising, super glossy and minimally sticky. It has really quite impressive staying power – I’ve tried and tested it through (many) hangover treats and my sheer-but-sparkly lips have lasted long after the headache! 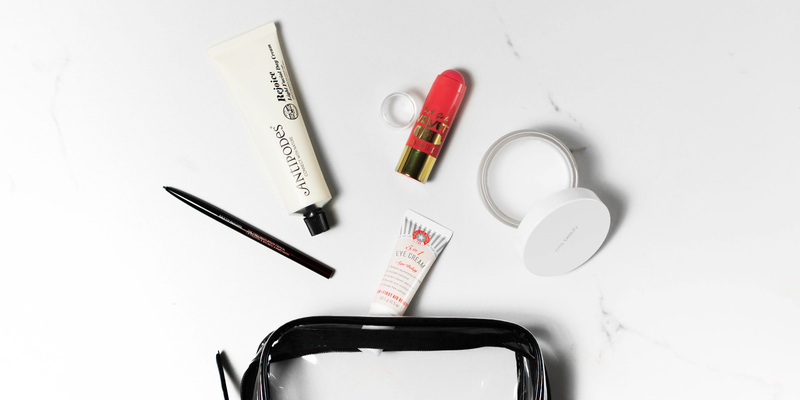 Whilst ‘minimal’ would be the best – or rather only – way to describe my day-to-day beauty look, when my out of office comes on, well, that’s when the makeup well and truly comes off. In my eyes, the less (makeup) I can get away with wearing, the better – and holidays are the perfect excuse to bare all, giving skin the TLC and breathing space that it’s usually crying out for. 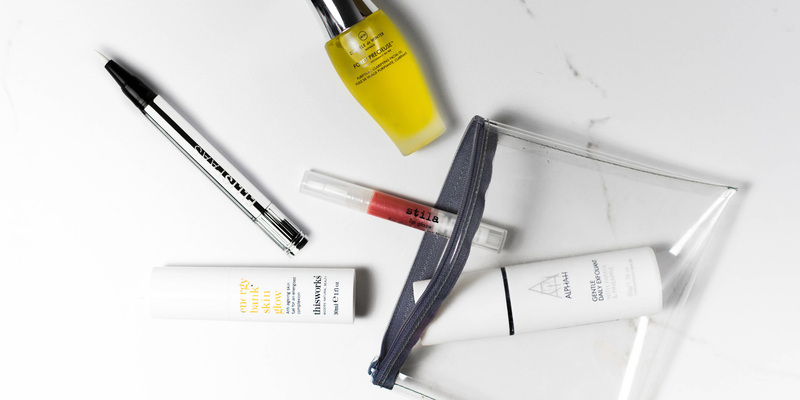 But colour cosmetics aside, wherever I’m headed whether it’s home or away, city or beach, treating my skin takes priority and daily applications of Retinol, AHAs and SPF are my non-negotiables for keeping it smooth, bright, strong and protected. I rarely leave the house without first smothering skin in SPF and Zelens’ Daily Defence Broad Spectrum Sunscreen with SPF 30 is hard to beat given that it doesn’t leave a greasy film, nor any white residue. 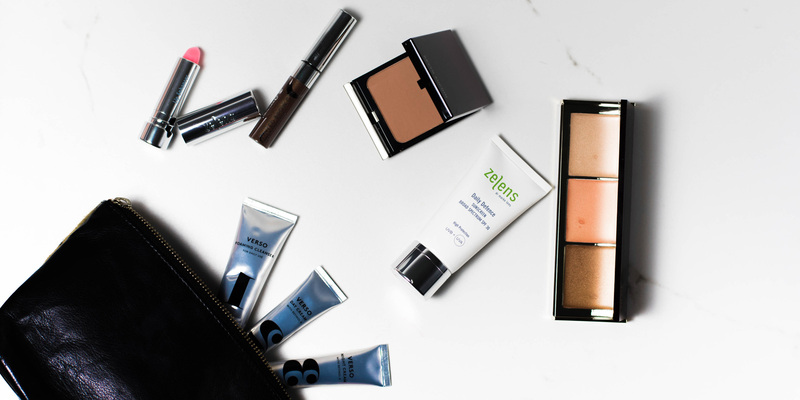 It won’t clog pores and acts as a great primer for makeup – should you be wearing any! 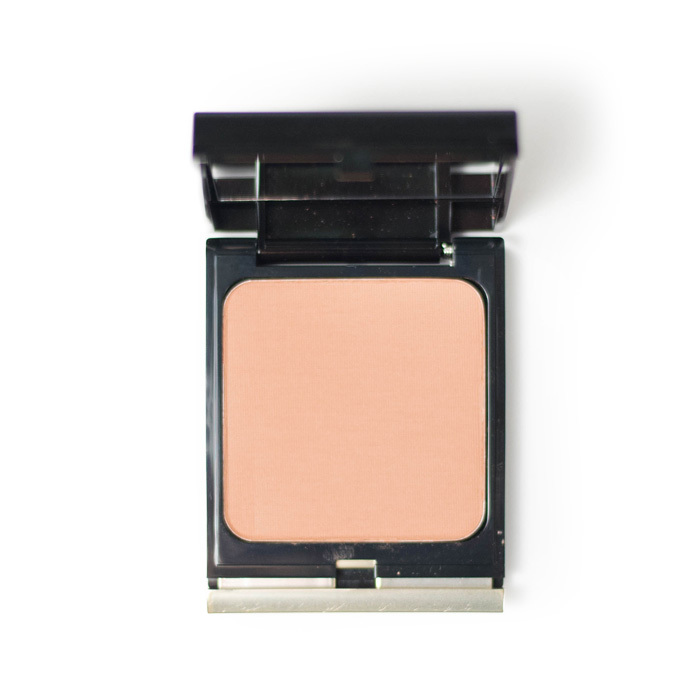 When my skin’s behaving, but requires a bit of a pick-up – I’ll skip base altogether and will instead buff-in Kevyn Aucoin’s Matte Bronzing Veil to inject some colour and warmth. 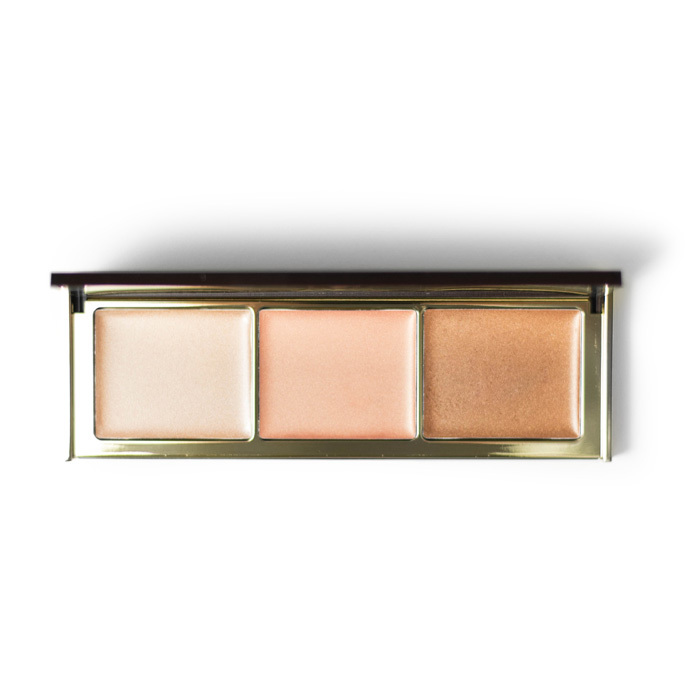 For a dewy glow and some sculpting, I’ll use my fingers to pat PUR’s cream-to-powder Sunkissed Glow Strobe Palette over eyelids, cheekbones and the highpoints of my face. 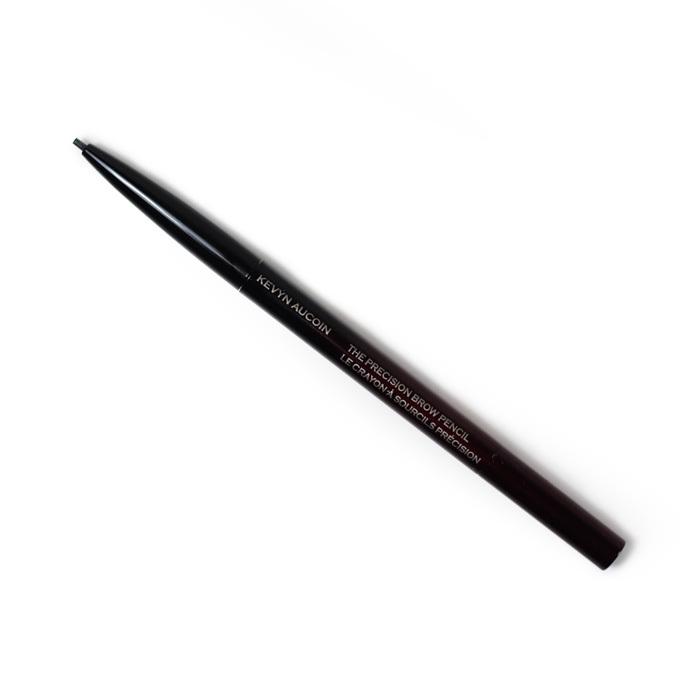 And just to keep from looking too un-polished a quick swipe Anastasia Beverly Hill’s Tinted Brow Gel through my eyebrows adds fullness and definition without looking too ‘done’. 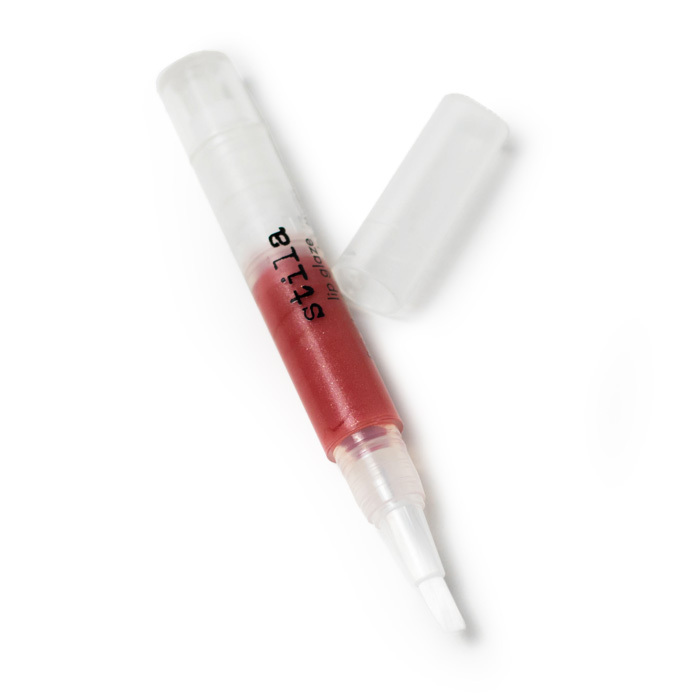 Finally, a quick slick of Zelens’ Lip Enhancer adds much-needed moisture, a hint of shine and a your-lips-but-better tint.